Dramatisation of John le Carre's first novel. Smiley investigates when a civil servant commits suicide, and uncovers a conspiracy linked to his past. 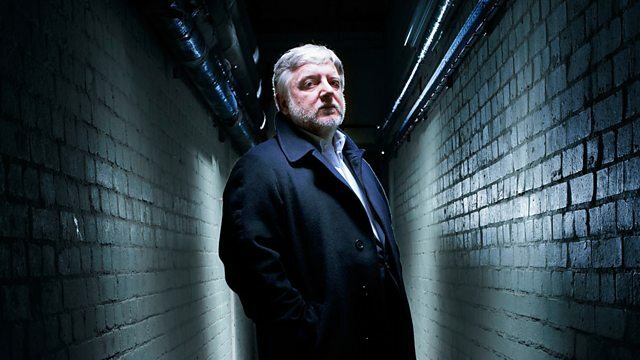 Stars Simon Russell Beale. Dramatisation by Robert Forrest of John le Carre's first novel. With Benjamin Askew and Jonathan Tafler.